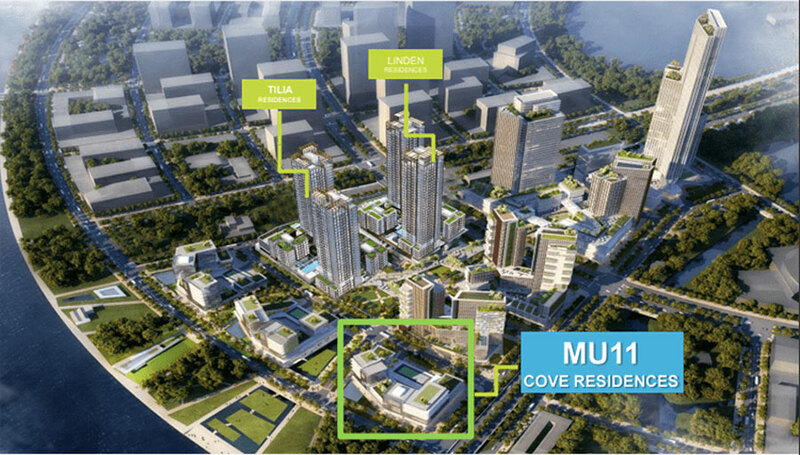 After two successful launches of the Linden and Tilia Residences subdivisions in 2016 and 2017, Empire City continues to introduce a low rise apartment block directly facing the Nha Rong Cove Residences, code MU11, at the end of june 2018 past. 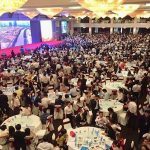 This event continues to increase the interest of customers and investors in the project of Empire City in particular and the development of the Thu Thiem urban area in general. 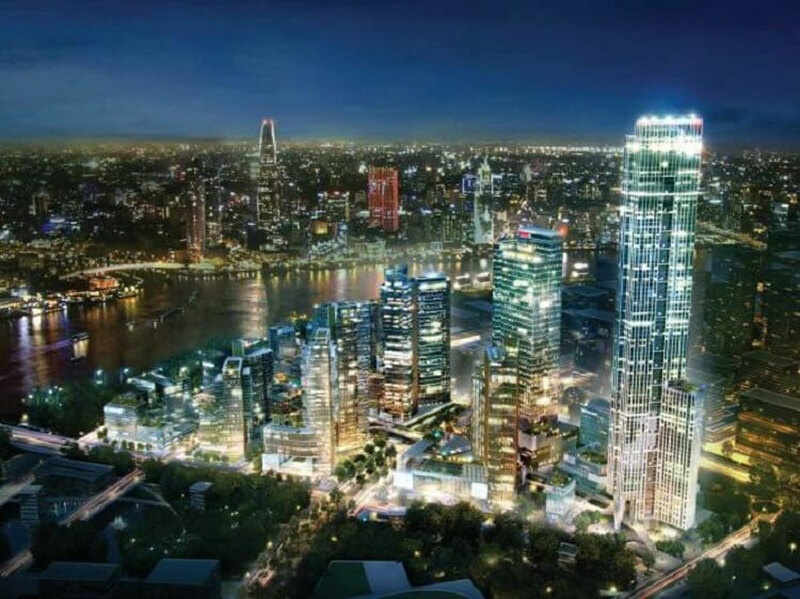 Cove Residences is the most river-side tower in the overall project of the city of Thu Thiem. 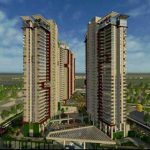 This introduction is limited to 136 units including 2 bedrooms, 3 bedrooms, 3 bedrooms, 4 bedrooms, duplex, penthouse and villa. 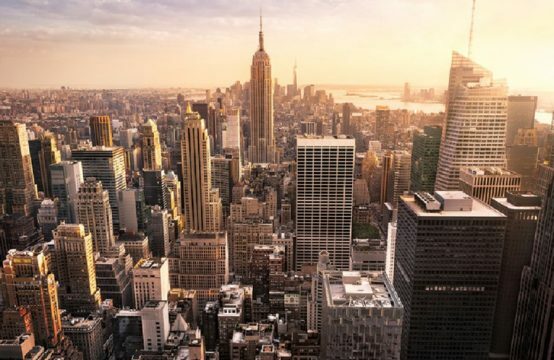 The opening of the sale at the end of June, this year also attracted many customers and investors interested. Rever and two other units were selected as the F1 trading platform of the project. The Empire City model house is located at: 76 / 46A Thu Thiem, District 2, Ho Chi Minh City. 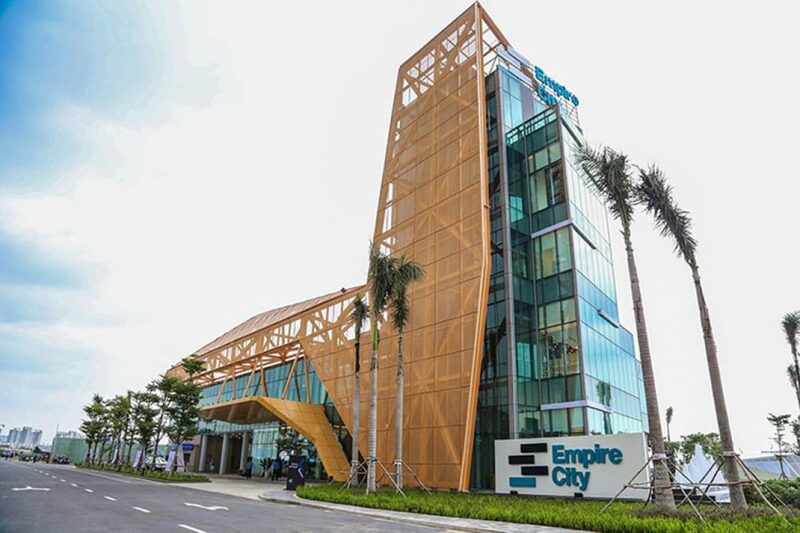 Earlier in May, 2017, Empire City officially opened its Business Office and Model Apartments. With exterior design done by Kohn Pedersen Fox, the world-class architectural consultancy, and interior design by Callison RTKL, this unique highlight is inspired. from Empire City Observation Tower in the future. The 5-storey complex consists of office, business and model apartments, mini cinemas, gardens and outdoor events, and an observation tower of over 30m. 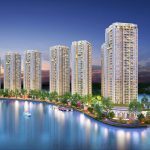 For customers to admire the panoramic view of the beautiful Saigon River, downtown District 1 and Nha Rong harbor area. The Empire City model will give customers the ultimate opportunity to experience the urban lifestyle of Empire City. 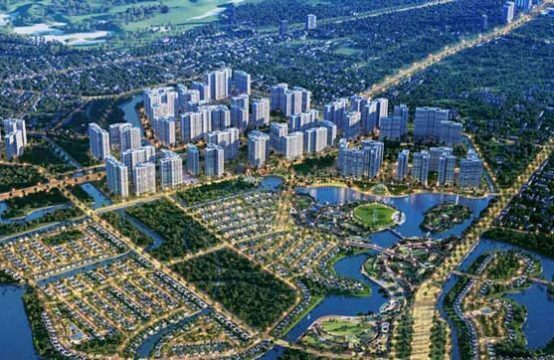 The Empire City project is a prime location in the new urban area of ​​Thu Thiem, facing the Saigon River. 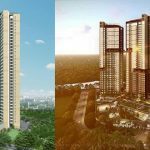 The project consists of 11 towers, including: 86-storey tower, five-star hotel, commercial area, office area, luxury apartment and commercial townhouses. 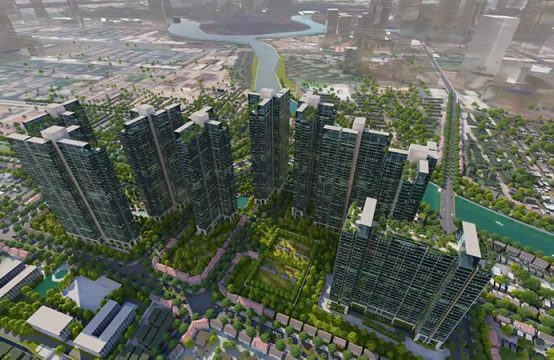 In the future, Empire City will provide residents with the best living, working and entertainment environment. Project address: functional area 2 (area 2B) Thu Thiem new urban area, District 2. Type 1 bedrooms: 50 – 55 sqm. Type 2 bedrooms: 90 – 100sqm. Type 3 bedrooms: 120 – 150sqm. Type 4 bedrooms: 160 – 170sqm. Each floor has 6 apartments, 2 guest rooms, 1 elevator. Expected completion of Quarter 2/2020. Stage 2 (Tower 8 + 11). Stage 3 (Building the tower number 9 +10). Stage 4 (Tower 1 + 2 + 3) is a block of commercial center, office, hotel 6 stars. 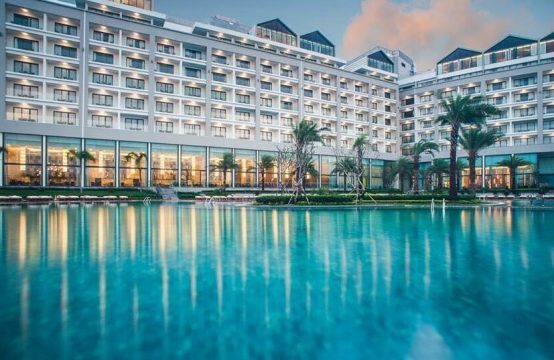 Located conveniently in all Districts of Ho Chi Minh City. 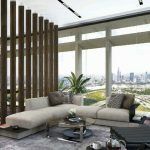 Situated next to the urban planning of caliber such as Sala urban area, Thu Thiem Eco-City, Thu Thiem Metropole, Thu Thiem Vinhomes contributes to enhance the value of projects like the area. 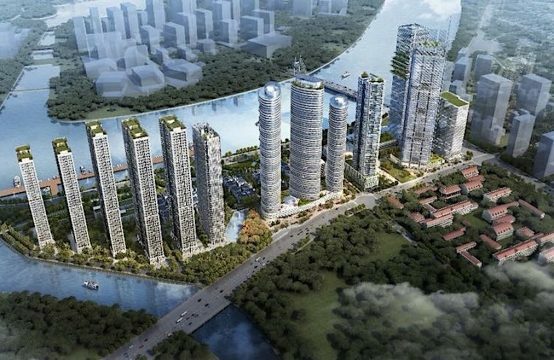 You are reading the article Updating on the latest Thu Thiem Empire City project in the Real Estate category at https://realestatevietnam.com.vn/. Any information sharing, feedback please contact through Hotline 0909890897 (24/7) or email to info@realestatevietnam.com.vn. 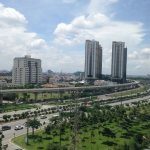 District 2 Thao Dien, Palm Garden, Gem Riverside simultaneously open sale in may 2018?